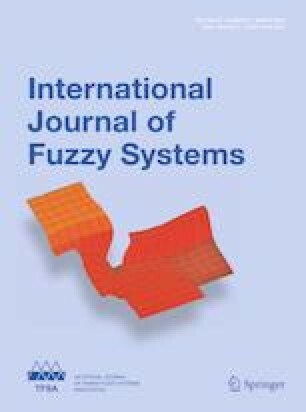 In this paper, the technique for order preference by similarity to an ideal solution (TOPSIS) method is extended to solve multiple attribute group decision making (MAGDM) problems under intuitionistic fuzzy environment. The input data involve assessment information about the alternatives, the weights of the decision makers (DMs) provided by the experts, and weights of the multiple attributes. Here, we generalize the TOPSIS method under the realm of both the intuitionistic fuzzy set (IFS) and interval valued intuitionistic fuzzy set (IVIFS), taking into consideration different variations of weights of the attributes provided by the DMs depending upon their psychology, subjectivity and cognitive thinking. The assessment information and attributes weights are aggregated over each decision maker’s weight using weighted arithmetic and weighted geometric operators. The score functions, namely, the advantage and disadvantage scores are implemented to capture the preferences of the DMs in the context of reliability of information. These score functions are based on the positive contribution of the parameters of IFS, i.e. membership, non-membership and hesitation degrees, evaluating the performance of each alternative with the rest on the given attributes. The performance degree of each alternative is then determined to select the preferable alternative using strength and weakness scores as a function of the obtained attribute weight vector. Numerical illustrations in the form of an investment decision making problem are demonstrated in the context of both the IFS and IVIFS, taking different forms of attribute weight information so as to better reflect the working of the proposed methodology. Further, the methodology is compared with some existing works and major highlights of the proposed work are presented. We are thankful to the Editor-in-chief, Associate Editor, and anonymous referees for their valuable suggestions to improve the presentation of the paper.